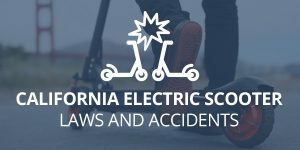 After you have been in a California car accident, one of the first things you need to deal with once you have had treatment for any injuries is how to get a rental car. You need transportation to get to work, drive kids to school and get on with your day to day life, and it’s something you need right away. What do you need to know about how to get a rental car after you have been in a wreck? Who is responsible for paying for it? If you were not at fault in the accident, there are a few options for getting a rental car paid for. Your car insurance policy may include optional coverage for a rental car. If you have added rental reimbursement coverage to your policy, you will be able to get coverage from your own insurance company to pay for a rental car while your vehicle is being repaired. Call your insurance agent and find out if you have this type of coverage. If you do, you will also need to find out the daily limit for coverage of a rental car. As long as you have this coverage and stay within your daily limit, you can choose a rental vehicle that is within the allotted amount without worrying about paying for a rental out of pocket. If you don’t have rental reimbursement coverage on your own policy, you will need to open a claim against the at-fault driver’s insurance. An adjuster will work with you to arrange for coverage for a rental car, but this process may take several days and possibly longer. 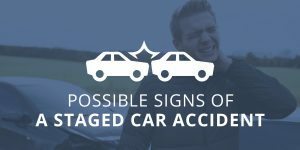 Once you have a rental car, the vehicle provided should be comparable to the vehicle that was damaged or totaled in the wreck, so if you were driving a small car, that’s what the rental car will be. The at-fault driver’s insurance company is going to do whatever they can to pay out as little as possible. This means if your car was a total loss, you may find that after a few days in the rental car, the insurance company will make you an offer on the fair market value of your car. The at-fault driver’s insurance company may deny responsibility for the accident or may take their time making a decision. In the meantime, you may have to pay for a rental car out of pocket until the claim is resolved in your favor. 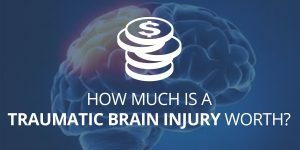 Even though you may be reimbursed for this expense in time, this can create a great deal of financial hardship for you during a difficult time in your life. Hiring an expert in the field of personal injury law can help to speed up the process. An experienced attorney can guide you through the process of documenting all your conversations with insurance adjusters and can put pressure on the insurance company to settle more quickly. 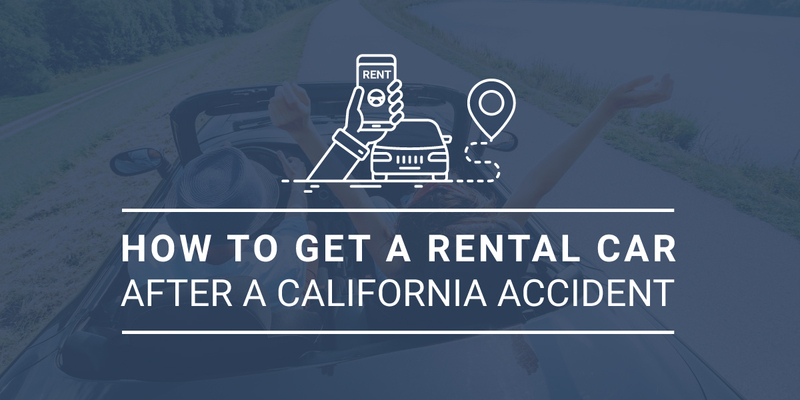 If you are found to be at fault for the accident and you don’t have rental reimbursement coverage, you will have to pay for a rental car out of pocket. If you have been injured and suffered damages in a vehicle accident that was not your fault, you shouldn’t have to deal with the stress of battling uncooperative insurance companies. Contact Megeredchian Law Firm by filling out the form on this page. One of our attorneys will get back to you soon to discuss your case and explain your legal options. We want to help you obtain the compensation you deserve.